If you need of an Auto Key Replacement for your vehicle, Boston Car Keys can duplicate your Auto Keys at a much lower cost than a car dealership. We can also provide this service quicker for you. Call Boston Car Keys for an immediate quote. Our quote will not change, and it will take us 20-30 minutes for you to have a new key for your vehicle. With so many styles and standards of keys cutting and programming methods, getting duplicated transponders is becoming increasingly confusing. Get a free quote with no hidden fees today. Contact us to schedule your roadside car key replacement. Our uniformed and certified locksmiths carry all the machinery they need to make you a new car key, no tow needed. If your ignition stops working we will travel to your vehicle and repair the issue at your location. Ignition issues are common but they can be resolved Boston Car Keys is trained in the latest technology and who will treat you and your vehicle with the respect and attention you deserve. 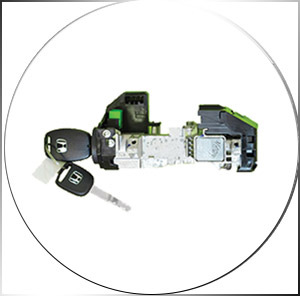 If the shell to your Lexus or Honda remote key has broken we can cut a new shell that will not break. This is a very common occurrence but it is a quick fix. We pride ourselves on excellent customer service, immediate response time and our ability to give you fast service at a fair price for Auto Key Replacement. Certain vehicles have a special cut that is inside the metal of the key. This type of key is common among Honda, Lexus, Acura and newer Fords. 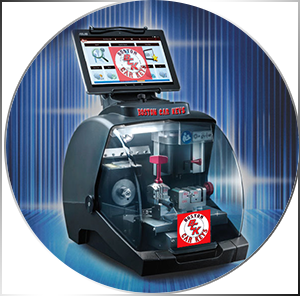 We have the latest machines to cut these keys. 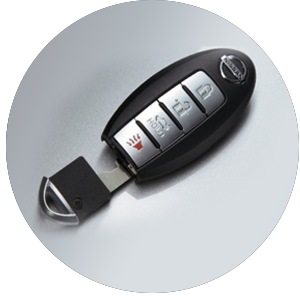 It is a common type of Auto Key Replacement at Boston Car Keys. 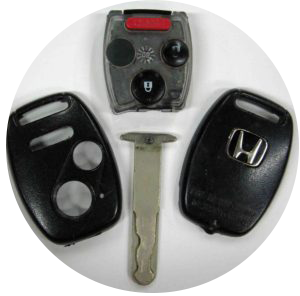 We are able to make keys for push to start and twist to start vehicles. We stock a variety of these keys and are able to program keys to the newest vehicles.